Gostiny Dvor "Karpatsky Krayevid" is located in the village of Lazeshchyna, between the ski resorts "Bukovel" and "Dragobrat". 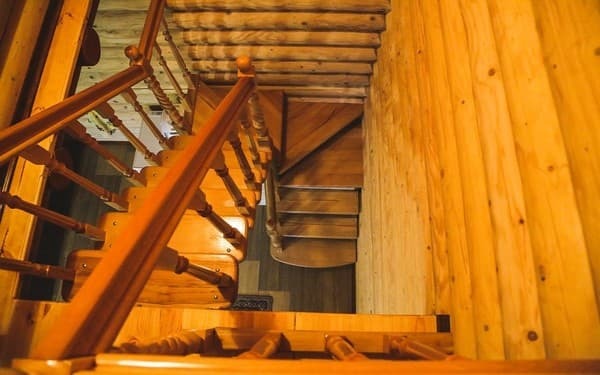 Guests are offered accommodation in a two-story house with five rooms. On the first floor there is a living room with a fireplace and a dining table, a fully equipped kitchen, two bedrooms and a bathroom. On the second floor there are rooms and shared bathrooms. Rooms are cleaned daily, and bed linen is changed once every five days. Free Wi-Fi is available throughout the property. There is a washing machine, an iron, a hairdryer, there is a place for drying ski equipment. For fans of outdoor activities, for an additional fee, organized tours and hikes in the mountains, ski equipment rental, transfer, in the summer - the collection of mushrooms and berries. On the territory of the guest house there is a garden, a gazebo, a brazier and a parking lot. The distance from the "Karpatsky Kraevid" courtyard to the shop is 50 m, to the cafe - 100 m, to the center of Yasinya - 5 km. The ski resort "Bukovel" is located 13 km from the manor. To the railway station "Yasinya" - 6 km. 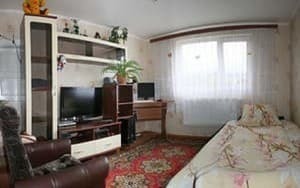 Description of the room: Cozy double room. The room is equipped with a double bed and a wardrobe. Common bathroom on the floor. 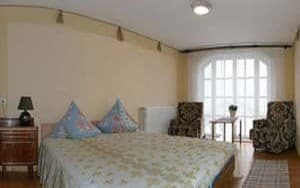 Description of the room: The cozy triple room is equipped with one double bed and one single bed, a wardrobe, an armchair. Common bathroom on the floor. Description of the room: The cozy quadruple room is equipped with one double bed and two single beds, a wardrobe. Common bathroom on the floor. Children under 5 years old, without the provision of additional space, live free of charge. In the courtyard "Karpatsky Krayevid" there is a fully equipped kitchen, where the residents can cook on their own. Also, two-time meals are provided upon agreement with the owners. We offer dishes of home Ukrainian cuisine. The distance from the "Karpatsky Kraevid" courtyard to the shop is 50 m, to the cafe - 100 m, to the center of Yasinya - 5 km. The ski resort "Bukovel" is located 13 km from the manor. To the railway station "Yasinya" - 6 km. By public transport: By train in the direction of Rakhova go to the village of Lazeshchyna. Then take a taxi or arrange a meeting with the owners. 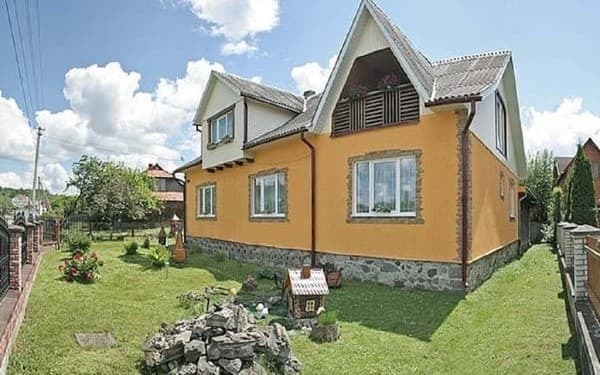 By car: along the highway Ivano-Frankivsk - Mukachevo (H-09) to the village of Lazeshchyna, drive through the village center, 200 m to the left of the road there is a house.